Can you believe Thanksgiving is this week?! I feel like it came out of nowhere. I'm looking forward to spending time with family and friends and of course eating all of the yummy dishes that are associated with the holiday. Whit and I try to keep things fair with our families and spend Thanksgiving with his and Christmas with mine. Thanksgiving with the Smith/Jones family means no shortage of food, cocktails or laughter, and an emphasis on Clemson football. 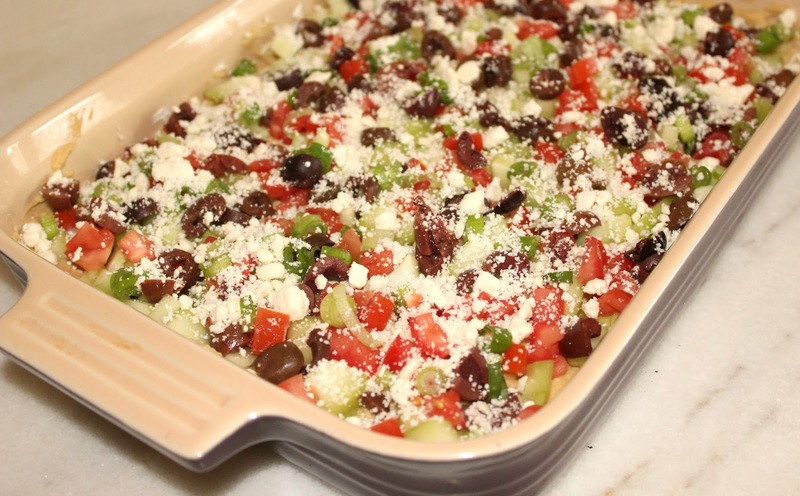 As for the food part, I normally contribute an appetizer as well as make my traditional frozen dessert. The frozen dessert recipe came from my mom and it's so delicious. For some reason we only make it during the holidays. You can find the recipe for it here. If you're looking for some mouthwatering inspiration to bring to the table this year, I've got you covered. Here are a few of my favorite appetizers and also a few I haven't made yet but they sound amazing! 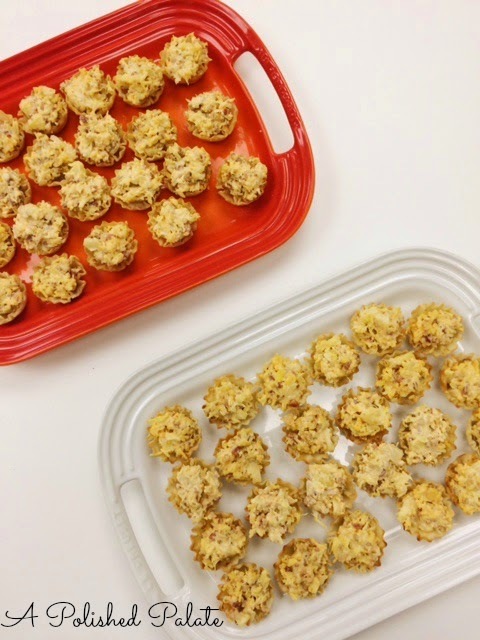 What's your go-to appetizer for Thanksgiving? A recipe inspired by my grandmother and also a favorite of mine. I made these last year and they were quite the hit! I was really just looking for an excuse to use this deviled egg tray. A simple and delicious recipe from my mom. Whit's aunt made this last year and I immediately knew I had to save this one in the archives. Who doesn't love a good dip? Here are a few others I've rounded up from Pinterest that sound amazing! Yum! 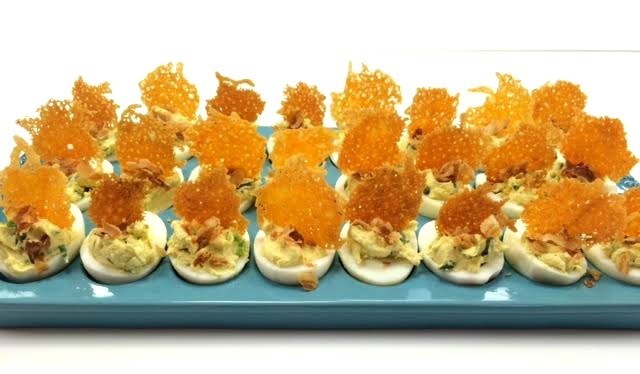 I love the idea of adding the cheese toppers to the deviled eggs, too. Yes, these cheese topping was my favorite part! You can't go wrong with cheese. Love decided eggs with different topping. Nice! The great thing about deviled eggs is that you can top them with so many different things. Those bacon straws sound amazing! I'm so ready for Thanksgiving!!! I know, right! I hope you had a great Thanksgiving! :) I hope you get a chance to make them. They are delicious! Those are THE MOST beautiful deviled eggs I've ever seen! I love all these healthy and pretty apps! Thank you! :) They taste even better than they look!